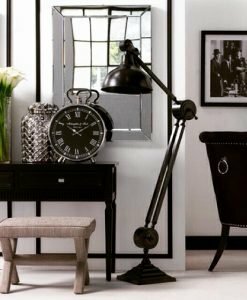 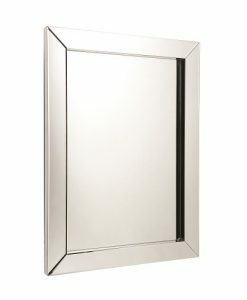 The beauty of a wall mirror lies in its frame. 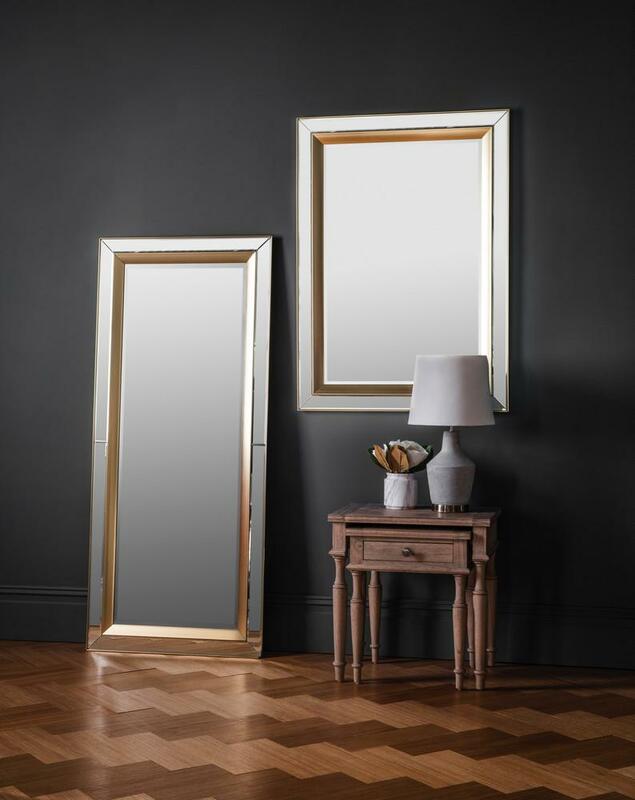 With a bevelled frame inlaid with gold, the Opera Wall Mirror is sure to grab the attention of one and all. 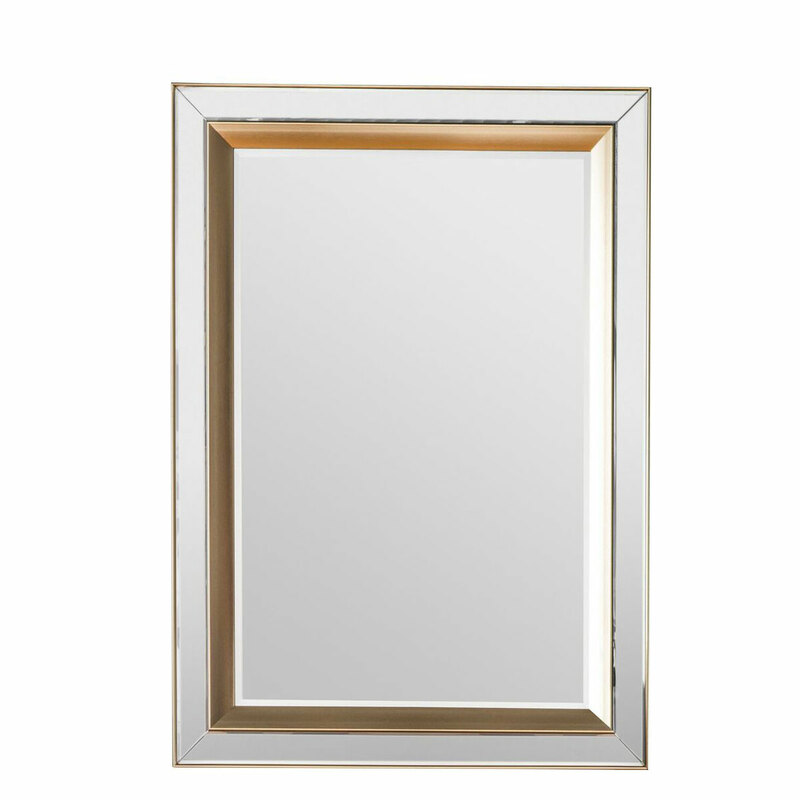 This beautiful mirror is designed in a contemporary style with neat and clean edges. 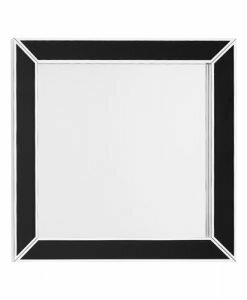 The gold inlay of the frame strikes a contrast to the silver finish of the mirror thus accentuating the beauty of the whole piece. 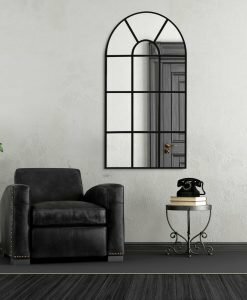 Designed in a rectangular shape, the mirror can be hung in both portrait or landscape orientation depending on your taste and preference. 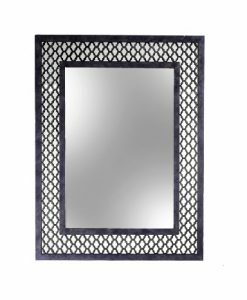 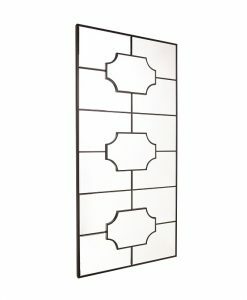 The Opera Gold Inlay Wall Mirror would look best in both contemporary and modern style of décor. 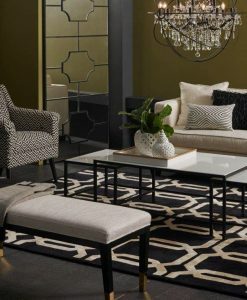 You can hang it against an accent wall in bold hues to create a style statement. 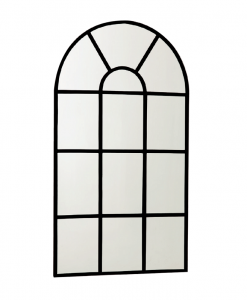 Alternatively, it can also be placed in your bedroom or dining area to create an illusion of space. 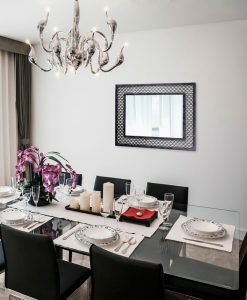 Makes the room appear finished. 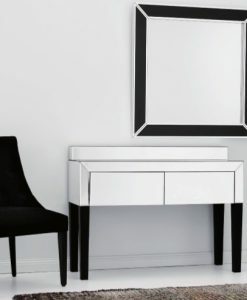 Provides an instant colour palette. 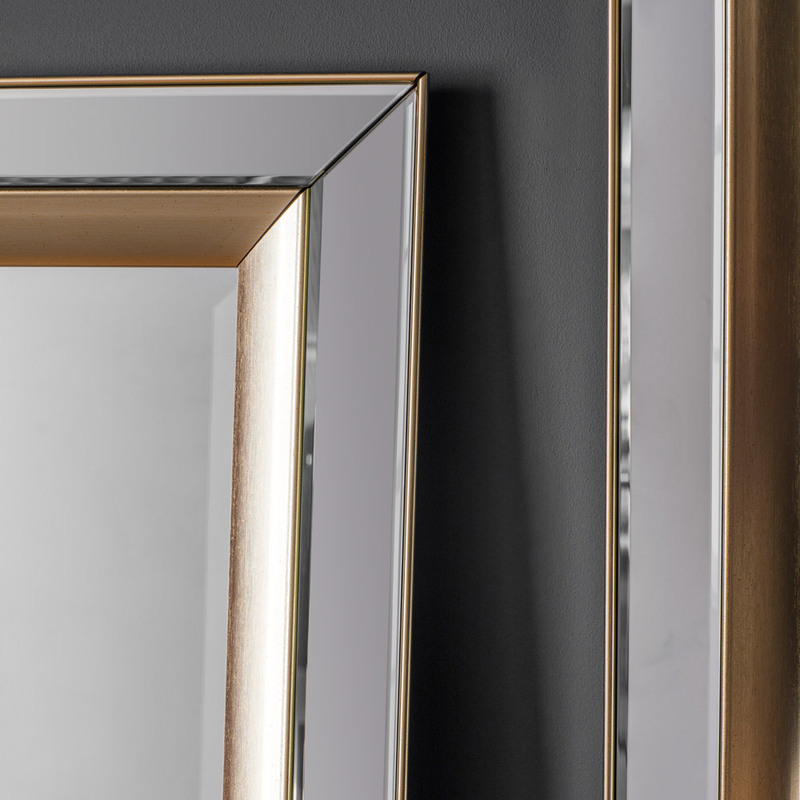 Brings a sense of texture.